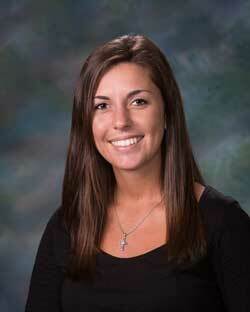 Rachel is a Licensed Physical Therapist. 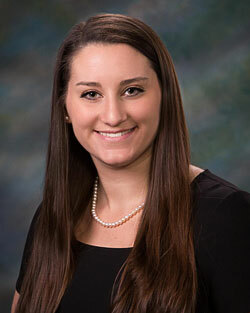 She earned her Bachelor of Science from the University of Virginia in 2015 and her Doctor of Physical Therapy from the University of St. Augustine in St. Augustine, Florida in December of 2017. Her interests include orthopedics, sports medicine, manual therapy, and working with patients who have spinal dysfunctions and chronic pain. 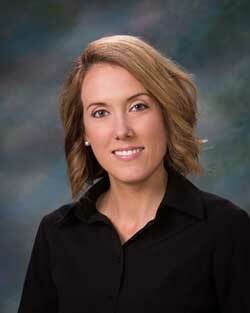 Heath is a Licensed Physical Therapy Assistant and Certified Massage Therapist. He has an undergraduate degree in Biology from Carson Newman where he also participated in football. He then went on to Jefferson College of Health Sciences to receive his Physical Therapist Assistant degree where he has been practicing for 10+ years. 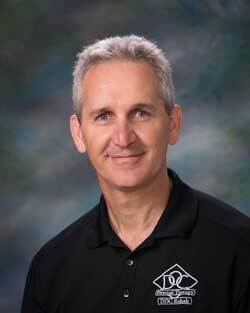 He also graduated from Richmond Academy of Massage and has been a Certified Massage Therapist since 1995. 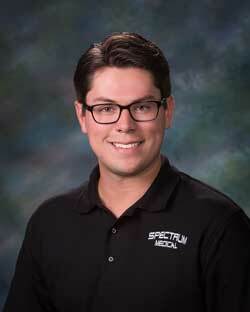 Heath has spent time working FMS and is certified. 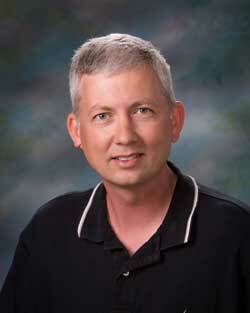 He has been practicing in Pittsylvania County/Danville City area since 1998. 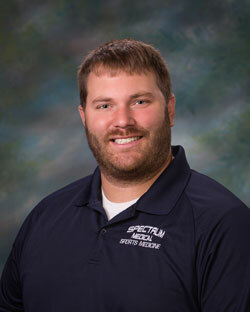 Heath’s focus has been in orthopedic and sports rehabilitation. 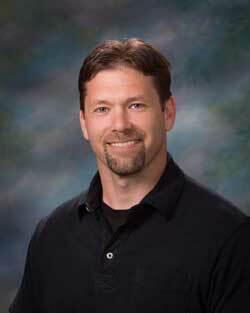 He enjoys being active and has interest in restoring muscle cars/trucks and physical fitness. 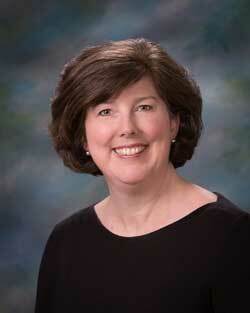 Heath is also a Marketing Executive for Malaleuca Wellness Company. 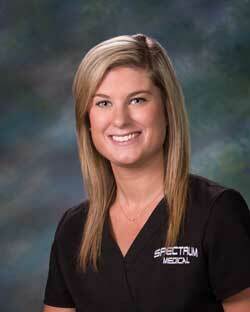 Brittany is a Licensed Physical Therapist Assistant. She graduated from Liberty University with a BS in Exercise Science. 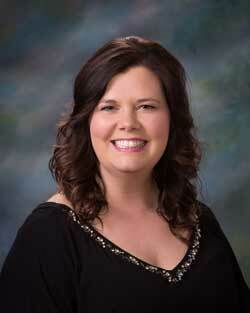 She continued her education at Jefferson College of Health Sciences to earn her Associates Degree as a PTA. Her focus is outpatient therapy. 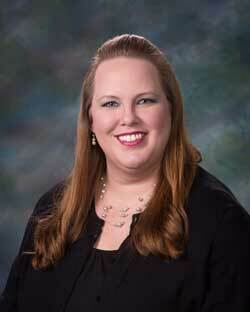 Brittany enjoys spending time with family and outdoor activities such as kayaking, hiking, and swimming. 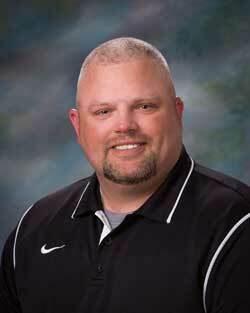 Tim is the Head Athletic Trainer for George Washington High School in Danville, VA. 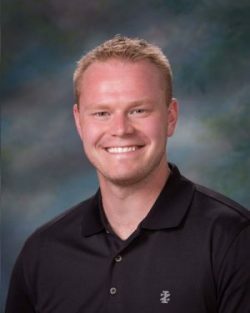 He is a nationally Certified Athletic Trainer with a license to practice in Virginia. He graduated from Radford University with a BS degree in Physical Education with a concentration in Sports Medicine. Tim is certified through the Red Cross for CPR/AED from the Professional Rescuer. He has 12 years of experience with half of his time at Hargrave Military Academy and the other 6 years in clinical outreach setting. He enjoys working with high school age athletes. Tim also enjoys traveling, cooking, grilling, and watching college football. 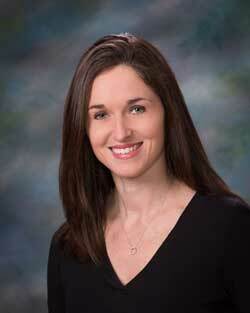 Sandra is the Head Physical Therapy Tech for Spectrum Medical with 17 years of experience. 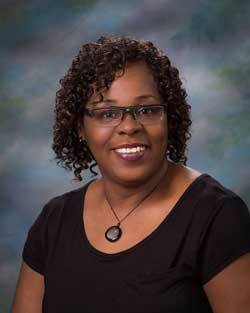 She is a licensed Certified Nursing Assistant (CNA) that she gained through Danville Community College. She enjoys helping the elderly by doing Private Sitting for In Home Care and she loves to read and fish. Janet Thomas joined Spectrum Medical in our Martinsville office in January of 2017. 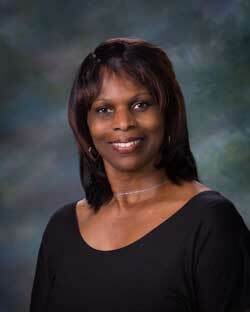 She has had more than 20 years experience in the health care field as a CNA and Rehabilitation Technician. The intent of dry needling is compatible with manual therapy techniques to improve muscle function, induce relaxation and decreased pain as defined in the Guide to Physical Therapy Practice. This technique requires a written order from a physician at our facility. This technique works in combination of a physical assessment, exercises, and hands-on mobilizations. This will require that each patient is an active participant in their own treatments. Dry needling involves placing a small needle into the muscle at the trigger point which is typically in an area which the muscle is tight and may be tender with the intent of causing the muscle to contract and then release, improving flexibility of the muscle and therefore decreasing symptoms. There is no specific pre-set number of treatments for patients but typically positive results are apparent within 3-5 treatment sessions but can vary depending on the cause and duration of the symptoms, and overall health of the patient. However if at any point the patient no longer wishes to continue with dry needling therapy, this treatment will be removed from their physical therapy treatment plan. A trigger point is a hyperirritable spot in the muscle that is associated with a hypersensitive palpable nodule in a taut band. The spot is tender when pressed and can give rise to characteristic referred pain and tenderness, motor dysfunction and autonomic phenomena (Travell). There is a difference between the two treatments styles. Our Therapist only perform dry needling techniques. Dry Needling is not an entry level skill, it should be administered by physical therapists who have taken the necessary coursework to perform this technique. Kinetacore and Functional Dry Needling (FDN) was featured on Terry Bradshaw’s “The Edge”. Go to Kinetacore’s website and click on the video for more information on the benefits of Functional Dry Needling.